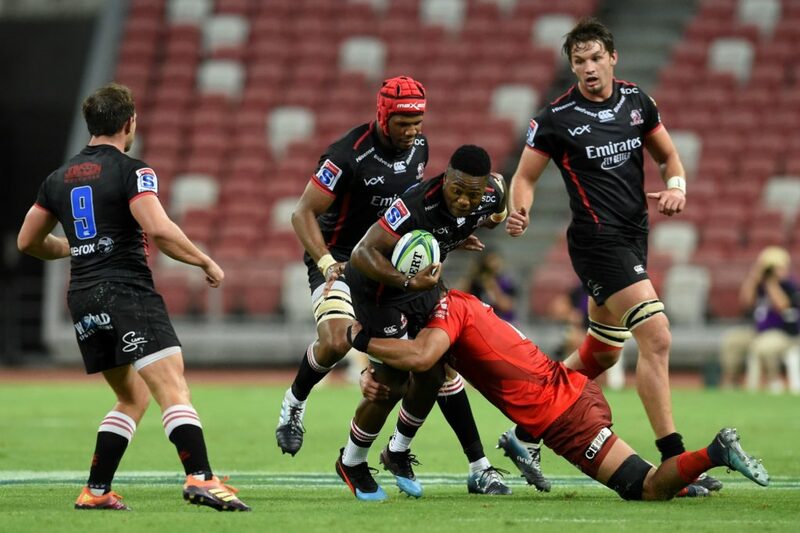 CRAIG LEWIS rates the 15 teams after six rounds of the Vodacom Super Rugby tournament. SARugbymag.co.za’s senior writer identifies the form teams as well as the stragglers. The Crusaders suffered their first defeat of the season when they came unstuck against the Waratahs on Saturday. Although this will serve as a relative reality check, the Saders still remain top of the overall standings. The Hurricanes have yet to fire on all cylinders, and still they have made a habit of finding ways to win. This was the case once again on Saturday as they saw off a tenacious effort from the Stormers to emerge as deserved victors. 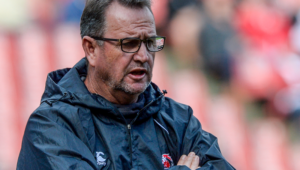 The Lions make a decent jump this week after sides such as the Stormers, Rebels and Vodacom Bulls all suffered defeats, while the Johannesburg-based side clinically overcame the Sunwolves. Although last year’s runners-up have played one more match compared to their other competitors in the SA conference, it does seem that they are building some handy momentum. The Bulls drop a place after suffering a hammering at the hands of the Chiefs in Pretoria on Saturday. It was a sobering result for the Pretoria-based side, but the true credentials of this team will be more accurately reflected by the manner in which they respond. The Rebels have completed a winless trip to South Africa, but one shouldn’t be too quick to write off a team that was highly competitive against both the Lions and Sharks. They now return to Australia to face the Reds. The Sharks bounced back to winning ways with an efficient dismantling of the Rebels on Saturday. It was a morale-boosting win for the Durban-based side, who rise a couple of places as a result. The Stormers failed to capitalise on a golden opportunity to claim a rare win in New Zealand as they gave up a six-point lead to lose to the Hurricanes in the final quarter on Saturday. They now face a stern test against the dangerous Blues this weekend. The Waratahs deservedly jump a couple of spots after claiming an impressive win over the Crusaders on Saturday. It was a win that could serve as a turning point for their season, particularly as they target a bonus-point win against the Sunwolves this weekend. This looks like it could be yet another frustrating season for the inconsistent Highlanders. On Friday, the Landers slipped to defeat against the Blues, and duly drop a couple of places in these rankings. The Blues continued their resurgence with an important win over the Highlanders on Friday. It’s a confident team who will now face up to the Stormers, with the Blues searching for a third successive victory. The Reds were pretty impressive as they comfortably claimed a 36-14 win over the Brumbies on Sunday. This is a team that also looks to be building in confidence. 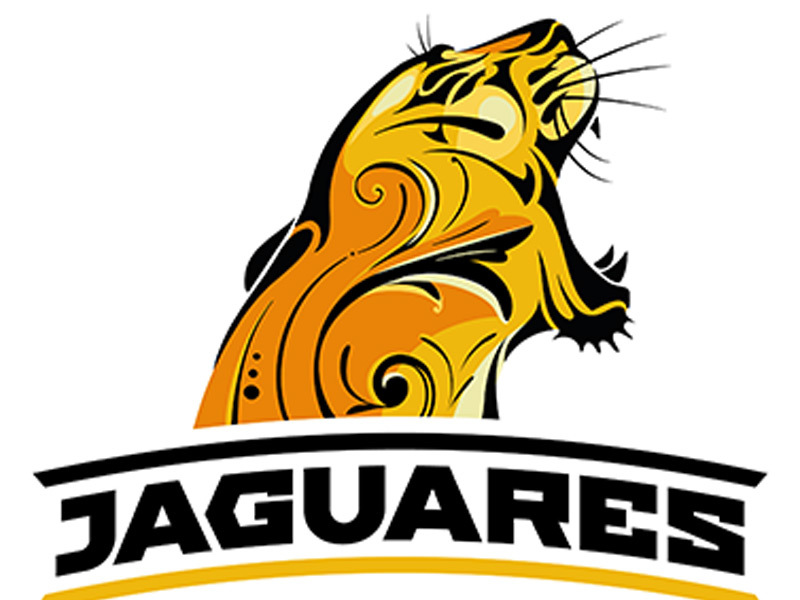 After a bye this past weekend, the Jaguares fall a spot, and with the Argentinian side now dwelling in the bottom spot of the SA conference, they will view Saturday’s clash against the Chiefs as a must-win encounter. After being written off at the start of the season, the Chiefs have responded with a draw against the Hurricanes, before thrashing the Bulls 56-20 on Saturday. It was a highly-impressive performance from the New Zealand side that suddenly seems to have found their mojo. The Brumbies were woeful against the Reds on Sunday, and they fall to 14th in these rankings as they can be expected to start a downward slide. After a clash against the Rebels this Saturday, they will next face the Crusaders. 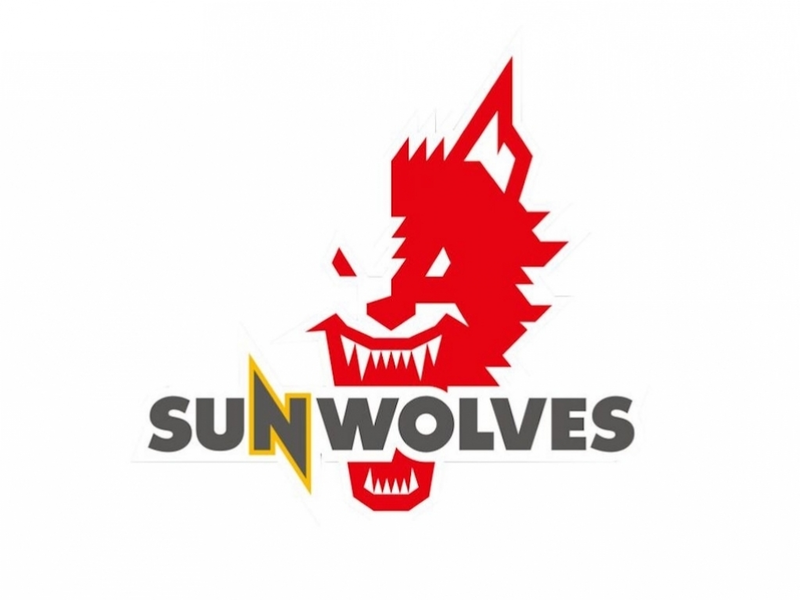 Unfortunately for the Sunwolves, they again find themselves occupying a spot at the bottom of the standings. Having learned of their future demise from the competition, it looks like it could become a long season for the Japan-based side.